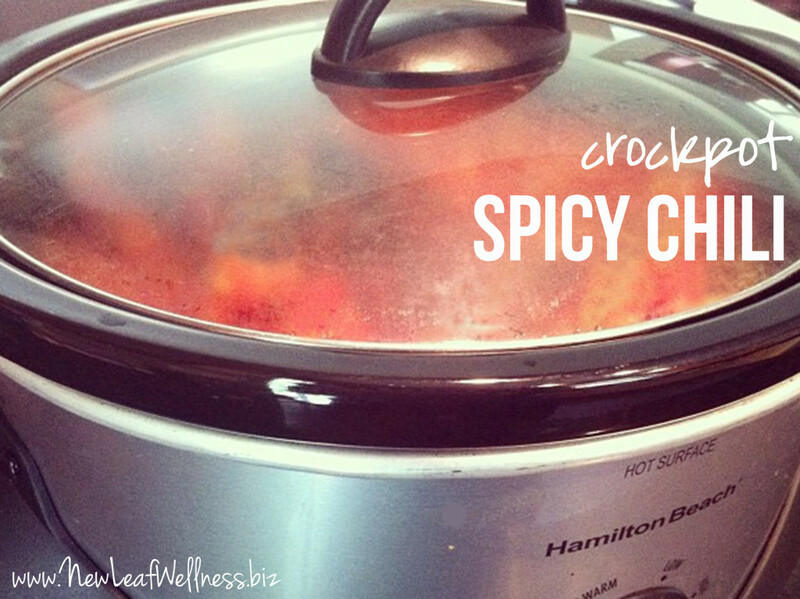 It’s that time of year again…Crockpot chili season! Perfect for chilly days and football Sundays. 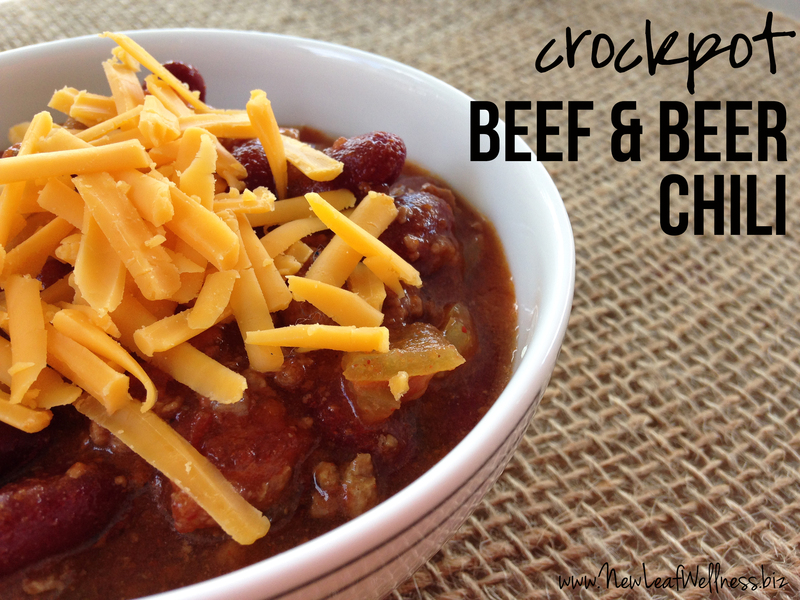 Here are some of my favorite Crockpot chili recipes that are delicious and easy to make. 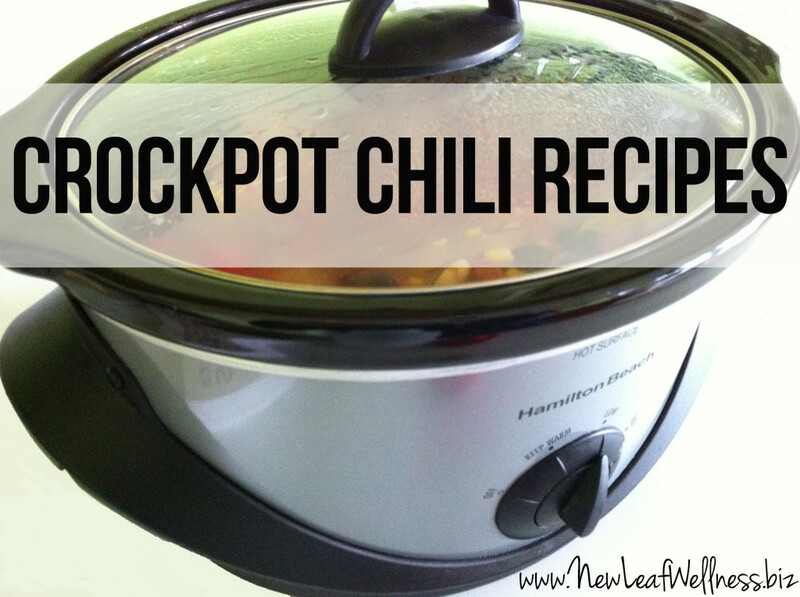 I love making chili in my Crockpot because it’s so easy. 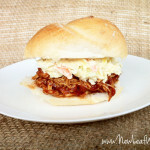 Simply combine all the ingredients in your Crockpot and let it do all the work for you. Plus Crockpot chili is so versatile. Even my five faves below include a range of ground beef, chicken, and ground turkey. Since they’re all so different you can make two for dinner in the same week. 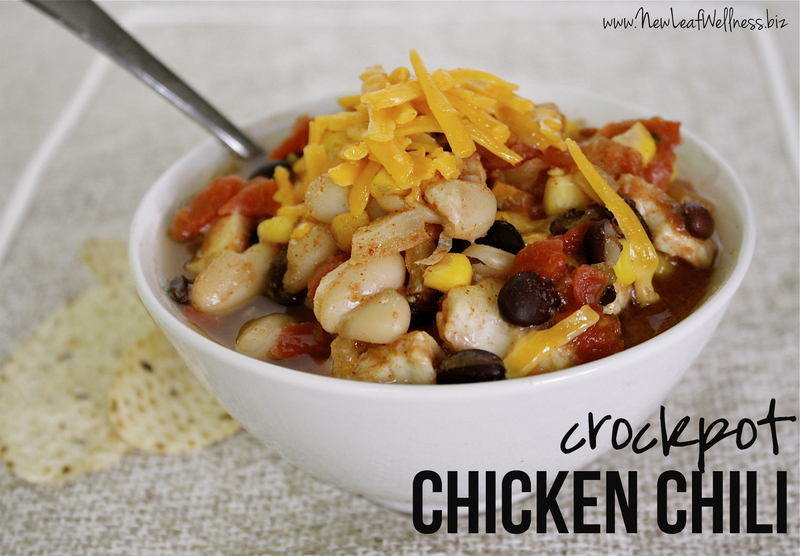 You’re also going to love these Crockpot chili recipes because they’re on the healthy side. They include lean meats, vegetables, and homemade spice blends. In my world, that means not having to feel guilty about topping with some crushed tortilla chips and freshly shredded cheddar cheese. Pure perfection. Let the chili cookoff begin! I first shared my freezer-to-crockpot chicken chili recipe in 2012 with the release of my ’15-Minute Freezer Recipes’ cookbook. (I even demo’ed it on a local TV morning show. So fun!) It’s hands-down the most popular recipe from my cookbook and moms message me on Facebook all the time to tell me that it’s simmering in their Crockpot. 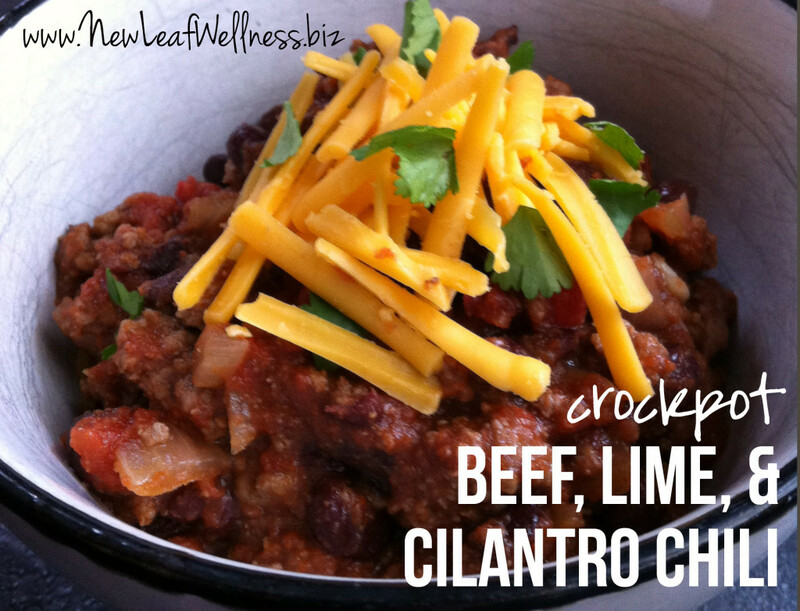 My crockpot beef, lime, & cilantro chili is a delicious twist on the typical beef chili recipe. The lime flavor is subtle, but it adds something special to the recipe and it tenderizes the beef to the point that it melts in your mouth. One of the moms who participated in my last freezer meal swap made it for the group and it was a big hit. 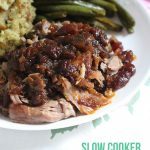 I heard so many good things about it that I revised it for my ‘Easy & Healthy Slow Cooker’ cookbook to make it just a tad bit healthier. 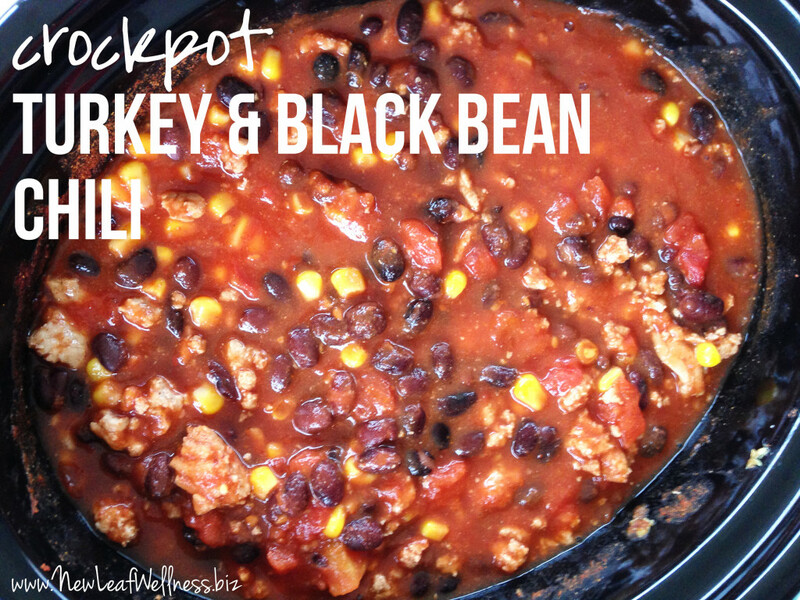 This turkey and black bean chili recipe first appeared on my blog here and has been re-pinned on Pinterest over 1,000 times since then! It’s low in saturated fat and cholesterol and a good source of protein, dietary fiber, Vitamin A, and Vitamin C. Not only is it nutritious, but it’s delicious as well. I think it’s safe to say that this Crockpot Turkey & Black Bean Chili is a recipe that everyone will love. I love Crockpot chili so much that I not only keep coming up with new variations of my own, but I experiment with other people’s recipes as well. 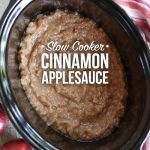 One of my favorite blogs to follow is The Sweeter Side of Mommyhood, so when Jacquie shared her “perfect chili recipe” I couldn’t wait to give it a test-run in my Crockpot. Jacquie warned me ahead of time that it made a big batch so I made half for dinner and froze the rest. 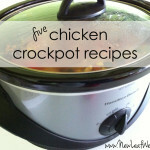 (If you’re new to freezer cooking, check out my freezer-to-crockpot tips.) My parents joined my husband and I for dinner and we all decided Jacquie’s chili recipe was a keeper. Spicy, but that’s how we like it. Beef & beer chili is my latest amazing Crockpot chili concoction. It was inspired by cold weather and football season. It includes a can of beer, but it’s otherwise pretty healthy, so I think it’s OK to drink a beer on the side too. A pretty good combination, if you ask me. Which one of these Crockpot chili recipes are you going to try first? Please share in a comment below!